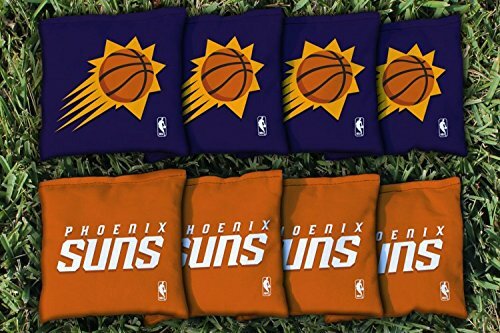 VT28885 NBA Team: Phoenix Suns Features: -NBA collection. -Tournament quality. -Regulation weight 15-16 Ounces. -Made in the USA. Number of Items Included: -8. Country of Manufacture: -United States. Dimensions: Overall Height - Top to Bottom: -6". Overall Width - Side to Side: -6". Overall Product Weight: -7 lbs.